These are large rooms for midsized family or small group who would like to explore Kolli Hills. PA Resort provides wide range of accommodation options for family, bachelors, corporates. Our customers can select from a wide range of accommodation options based on their needs. Mr. M. Palanisamy was born in Agricultural family in a remote village in Namakkal district and has done his basic education in Panchayat Union school. He is the founder of P.A.Group of Companies. In 1980, he started a Private security agency namely P.A.Security Force. At present it employs around 1000 security personnel. 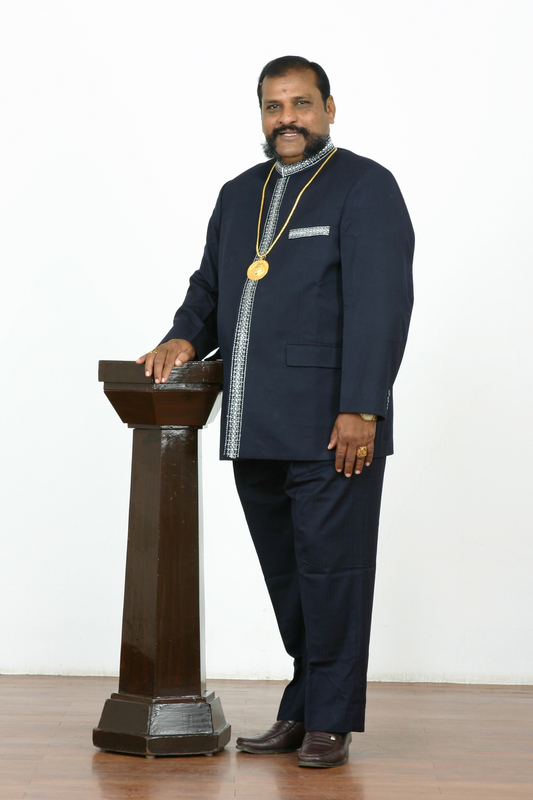 In 1981, he established P.A.Marriage Matching service. It has done pioneer service of around 32 years and has bonded the hands and hearts of around 55,000 couples successfully. He is running Own group of Star Hill Resorts namely P.A.Resorts at koillihills and Yelagiri. 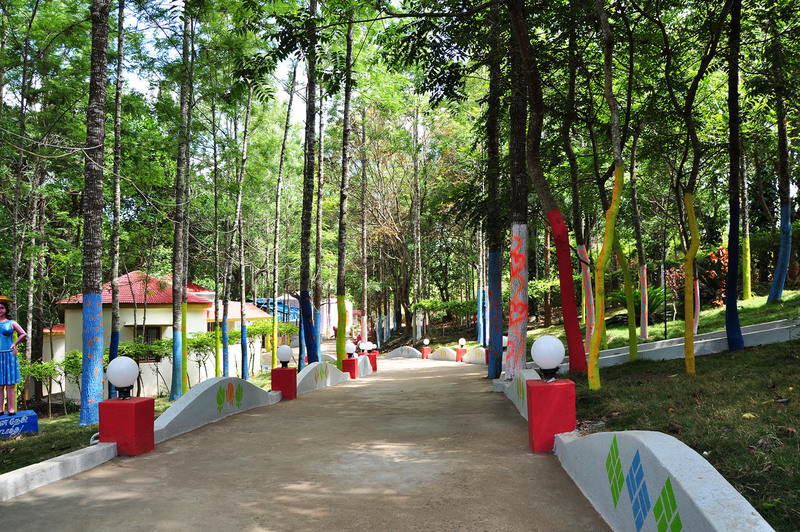 P A Resort kollihills provides wide range of accommodation options for family, bachelors, Corporates. Our customers can select from a wide range of accommodation options based on their needs. Altogether we have around 40 cottages. Fully Equiped conference hall is available and facilities like music with camp fire, kids play area, gym, restaurant, shuttle court, indoor games, and huge dancing elephant. In 1990, as a part of social initiative, he has started P.A.Senior Citizen home at Namakkal which accommodates aged people. In 2013, he has started a matriculation school at Pochampalli, Krishnagiri Dist. Other Social activities: Vice president of Anna Park Walkers association. Vice chairman of T-Nagar Cooperative Bank. Patron - Kodambakkam merchant Association.